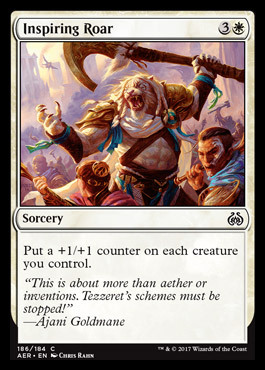 Put a +1/+1 counter on each creature you control. 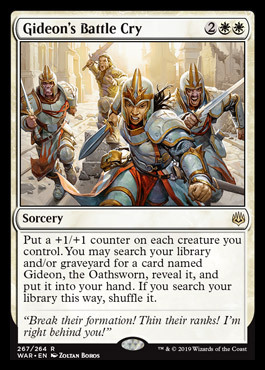 You may search your library and/or graveyard for a card named Gideon, the Oathsworn, reveal it, and put it into your hand. 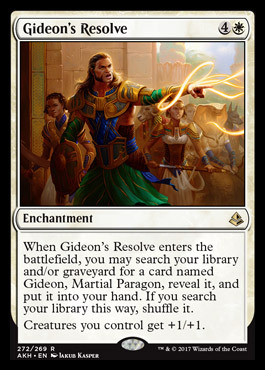 If you search your library this way, shuffle it. "Break their formation! Thin their ranks! I'm right behind you!"